Have you ever been fired? Let go? Has your ‘grant’ ever expired? Your employment ever been terminated? It’s never a good day, but it happens. Unless you’ve been at the security desk before business hours to pick up your personal effects in a box, it’s hard to picture the perfect firing sequence. But that’s not what Kevin Pritchard got. He went out the hard way. It started with dismemberment when his right hand got chopped off in Tom Penn. Followed by the leaked news of a head-hunting firm looking for his replacement while he still had his job. Finally, in the hour where he shined brightest, the NBA draft, his boss lit him up like a Salem witch for all to see. In order to avoid all the speculation on whether Kevin Pritchard was, or was not, a witch, let’s say it here: He’s not a witch. 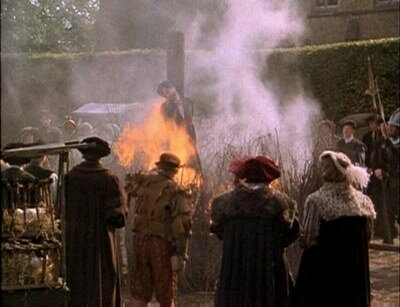 Neither were the Salem witches, but they still got torched. What really happened to justify the firing sequence? Since so much credit goes to Paul Allen’s Vulcans, start there. What happened and who is responsible? Did Kevin Pritchard know more than he was supposed to know? Did he act beyond his pay grade? Most important, since we saw how he was ushered out, did he ever turn anyone into a newt? The Vulcans know, but they’re not talking, at least not yet. While we wait for the crack in their pot to spill the beans we can only speculate, beginning with what makes a vulcan. The original Vulcan was the Greek god of fire, both beneficial fire and hindering fire. Research (wiki) shows Vulcan was the son of Jupiter and Juno, the king and queen of gods. Instead of a princely appearance, Vulcan was born so small and ugly his mother threw him in the ocean. Prince Charles was lucky to be born in England or he may have suffered the same fate. 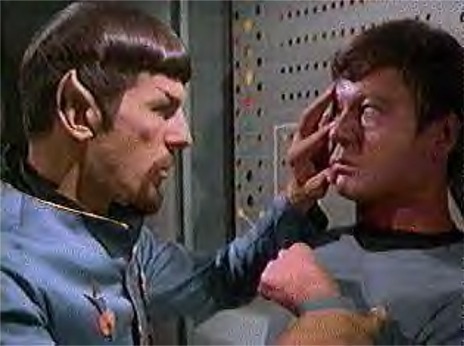 The name vulcan became an industrial practice before it became a Star Trek race. To vulcanize means to “To improve the strength, resiliency, and freedom from stickiness and odor of (rubber, for example) by combining with sulfur or other additives in the presence of heat and pressure” according to yourdictionary.com. Paul Allen’s Vulcans might be named after a Greek god the way Phil Knight named Nike after a Greek goddess. Or they might be named after the industrial process. If they are named after the Star Trek Vulcans then it is easier to understand how they operate. All diligent Trekkies know Vulcans are ruled by pon farr, where every seven years they whip their mating rituals to a fevered pitch and ‘seek sexual contact with someone, preferably their mate, or else face insanity and death’ according to wiki. Tracking Paul Allen’s business cycles in seven-year increments might provide a clear understanding of his unusual investment strategies. And it might explain why he did Kevin Pritchard the way he did. In all likelihood, Paul Allen’s Vulcans advised him and he took that advice. Afterall, his Vulcans are a cadre of Ivy Leaguers, guys with academic pedigrees that show they are smarter than the rest of us. Can you do better than that in America? These are the minds that decided to stretch a man until he breaks, to put a man under the sort of heat and pressure guaranteed to remove stickiness and odor. Except Kevin Pritchard didn’t cave, he wasn’t vulcanized. He played his hand like man, hanging on while he dangled, letting them start the fire under his feet without flinching. That’s the hand he played. 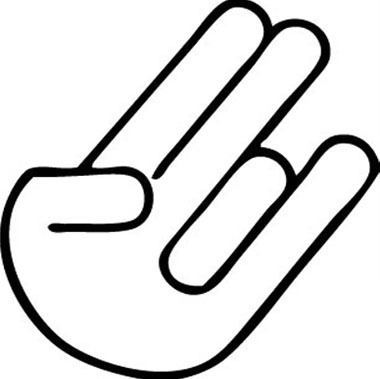 What sort of hand will the Vulcans play for the Portland Trailblazers? From the surprises sprung so far, it can only be one hand. At the end of the day you have to wonder how a public school product like Kevin Pritchard got so far out in front of the smart money guys. Couldn’t they see how ambitious he was? If he was available from another team he’d be a candidate for the Portland GM job, a young charger on the way up. And he was a true Portland guy. I know this from personal experience. My wife insisted we go to the play Mamma Mia. I went under duress, yet found myself oddly moved by ABBA. The words to the music came to me and I found myself singing along. I was in a daze by intermission, a musical theater daze. The last thing I wanted to see was someone I knew. Then I saw Kevin Pritchard in a similar daze. I saw his face and felt redeemed. When I walked by I said, “Nice work, Blazer.” Maybe he heard me, maybe not, so I’ll say it again.